In addition to a robust portfolio of standard products and accessories, Great Lakes is one of the strongest companies in the industry for the design, engineering and manufacturing of custom products for the electronic, voice, video and data communications markets. With a commitment to precision manufacturing, the opportunity for “Rapid Prototyping” and “Fast Track” production servers are available. 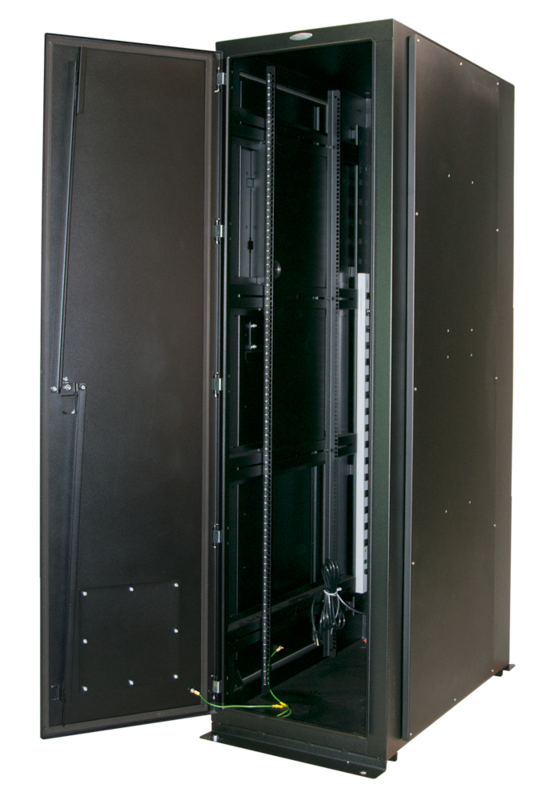 Ideal for applications involving servers, telecom, or seismic zones, a Great Lakes enclosure can be customized for any environment. Great Lakes cable management accessories can be used alone or together to create a complete solution for the equipment in your enclosure. Each accessory “family” varies in its size, shape, material, or features…choose the one based on your needs! 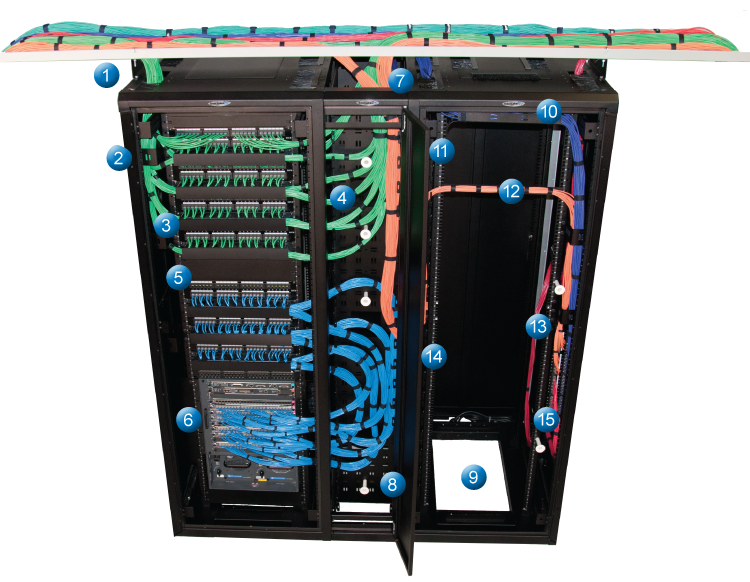 Create a complete networking solution using vertical cable manager and accessories. Providing additional depth to accommodate power, cooling, and shelves accessible via a wall mounted design. Constructed to be compliant with the National Electrical Manufacturers Association’s (NEMA) Type 12 standard, the NEMA 12K enclosures are intended for indoor use to provide a degree of protection to the equipment inside the enclosure against dust, falling dirt, water and noncorrosive liquids while the junction box series are designed to protect personnel against access to electrical wiring and hazardous components. 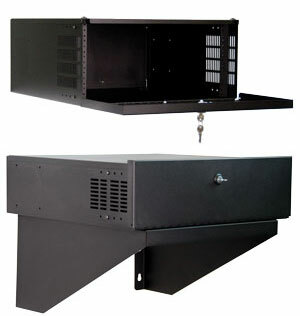 With free-standing or wall-mounted small enclosures and AV lock boxes, house small rack mount or security equipment, including DVRs and digital recorders.